Where's That Sound Coming From? 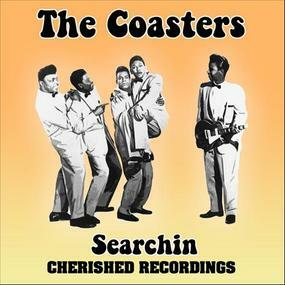 : Podcast Episode # 7: "Searchin'"
Podcast Episode # 7: "Searchin'"
Here's the WTSCF Podcast Episode #7! Not the most impressive song in the Leiber and Stoller oeuvre, but a very impressive list of artists have covered it. Nothing too deep here...it's all about the fun and the talent.